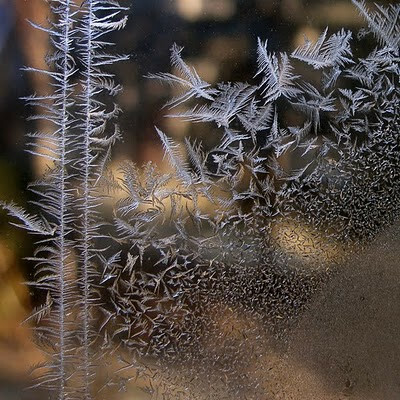 I got up early one morning to catch the ice crystals before the sun melted them. It was in the low teens outside and the sun was just hitting the arborvitea. An hour later the details had blurred and the magic moment had disappeared. p.s. I entered this photo in an online photography contest called "Winter Light." The juror, Roger Foley gave me a Silver. Click on his name to see his website! Getting an award from him is quite a complement. The museum commission is in the works! 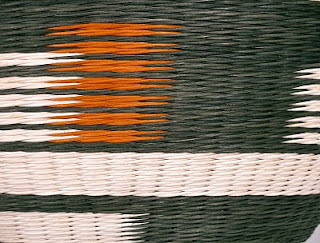 Double-wall construction baskets are woven in two sections, an outer basket and an inner basket. 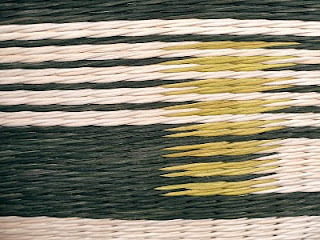 I have finished most of the weaving/work on the outer basket, though I may rework the colors, or alter their placement as the inner basket design evolves. Working photos of the outer basket are posted here. More photos will follow as I work on the inner basket.